A Letter from Mickey Downey, Part Nine. I am writing you this letter on the occasion of your seven month birthday. Why seven, you ask? Seven is a lucky number and I want as much luck infused into this letter as I can get. It’s actually my third attempt. The first was a bit too combative I think, a failure on my part to acknowledge the inevitability of certain things. The second, I dwelt a bit too much on other things I’ve lost and which should never be your concern. And so here we are, third time’s the charm, as they say. I’m going to hold on to this letter until you are grown and ready to start your own family. Which I hope is long after my death. Just kidding. 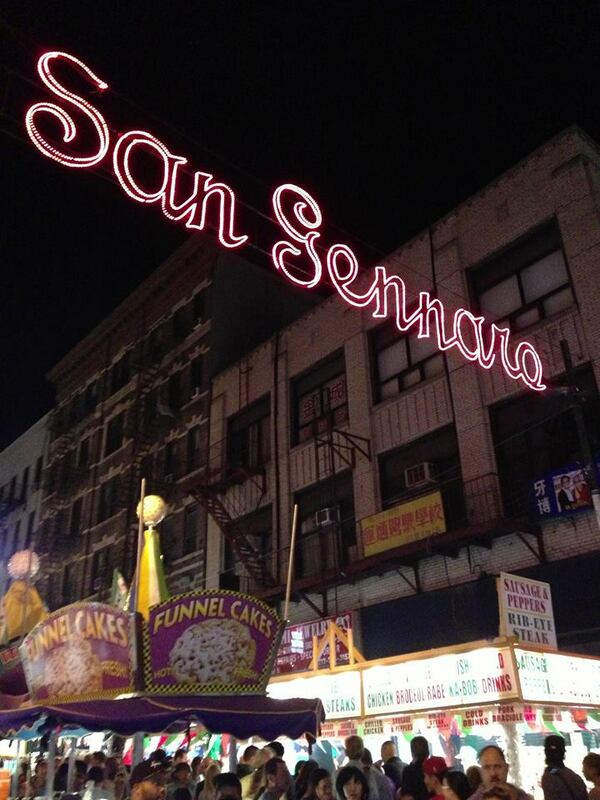 Today your mother wants to take you to Festa di San Gennaro which I think is a horrible idea because my mind spins with all the possible ways you could get hurt by the crowd or scared by all the noises and scents. When you have your own babies I think you will understand how consumed a parent can get with protecting their child, and that brings me to the point of this letter. I want you to know that I love you far beyond any earthly want or need and that as long as it is within my power–even if that power is only my two bare hands–I will do my best to protect you from harm. The day I give you this letter, or have it given to you, will be the day you have found someone who will love and protect you as much as your father can. I do hope I will give you this letter someday because even at seven months old I can tell you deserve nothing less than everything your sweet, joyful heart desires. I truly believe you are a gift from a God who has no reason to give a man such as me anything. But I will cherish every moment with you until the day I give you away to another and then I will cherish the memories I have of you. Please know, in this life and the next, I will always watch over you and love you.